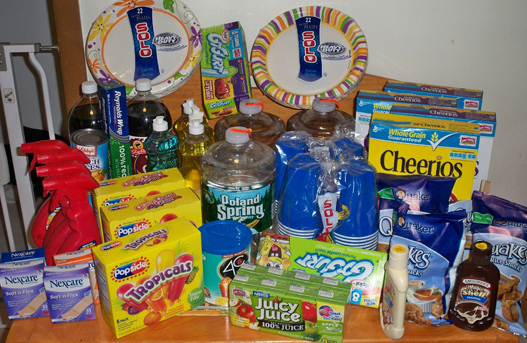 Karen went to ShopRite and bought all of this for under $15!! Of course having done some previous catalina deals, helped lower her cost on this. But, that is how to work the deals. Great job! Hebrew National – Got Coupons?